We’re super pumped to help support Liz Canning’s crowd-sourced documentary, “Less Car More Go”! We’re donating our best selling model, The Clyde, a truck box style bakfiet for the project. 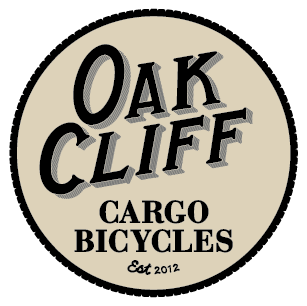 Anyone who wants to make a pledge to the film will get their very own cargo bicycle! If you’re ready to donate, click on the above photo to go to the Kick Starter page. Next Next post: OCCB Featured in Our Local Media!